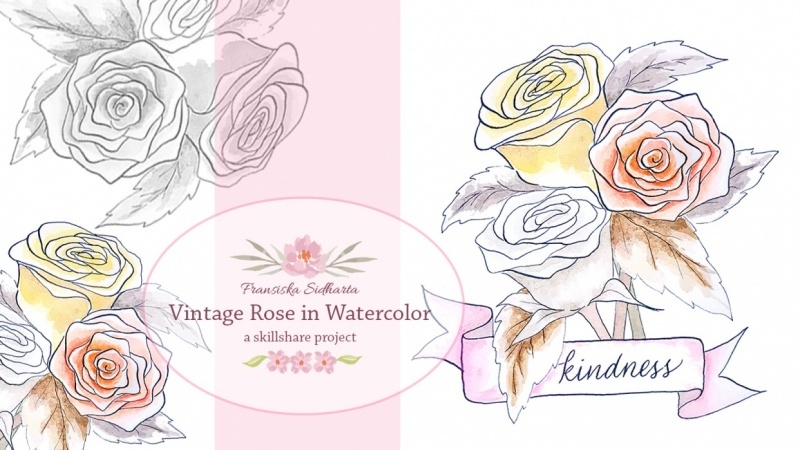 In this lesson step by step I will teach you to paint a beautiful floral watercolor card in vintage style. 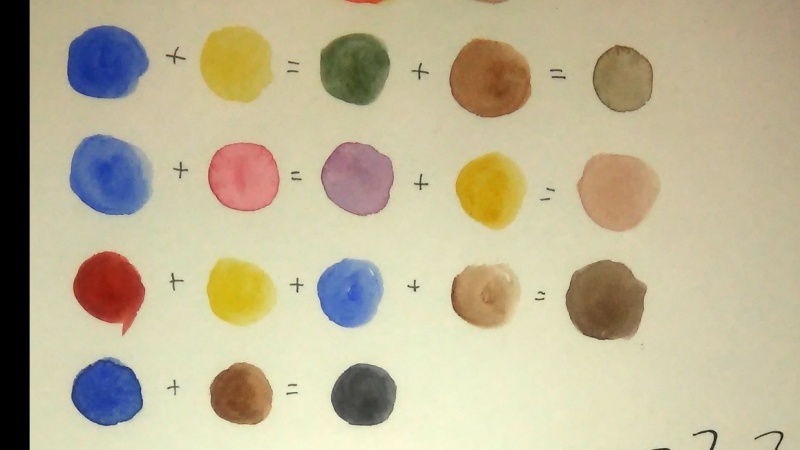 I will show you how to work using only 4 colors of paintings and minimum set of art materials! 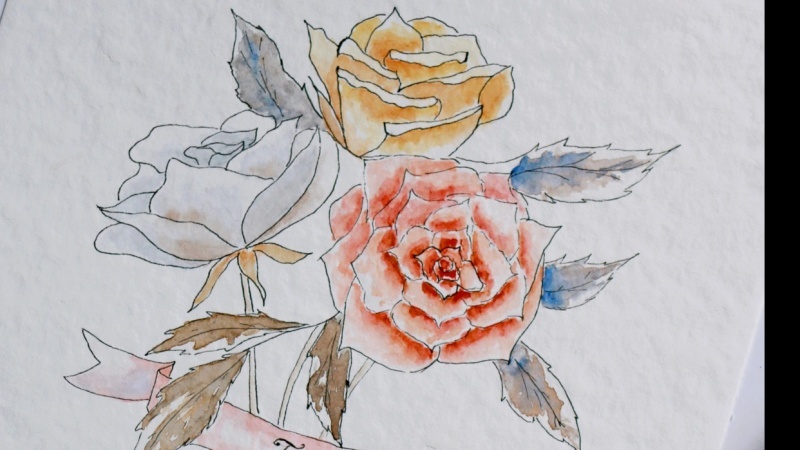 You will learn to mark a composition, to simplify difficult forms and then add details. Vintage style is very soft and delicate. The colors are warm and muted. Please, Upload your works in progress, can't wait to see your results! Hello, friends! My name is Olesya. I'm russian watercolor artist. I've loved art ever since my childhood. I studied Fine Art in art's school. Painting enrich my life with harmony and beauty. I draw inspiration from my family, nature and beautiful music.